Apple and its popular Mac computers hold between about 10 percent and 20 percent of the personal computer and laptop computer markets. But it holds a much firmer grip on the mobile phones and tablet markets, which have been growing in importance among marketers. But with Apple recently announcing plans to allow a new search engine to compete with Google, Bing and others on iOS, search engine marketers must adapt to the new search engine, called DuckDuckGo, to reach the significantly large base of users of Apple mobile products. Users of Apple products that have the iOs 8 operating system will have the option of switching the default search engine to DuckDuckGo, which Apple executives say will not engage in user profiling and is designed to produce the highest quality of search engine results. That means fewer spam site and affiliate advertising results from the search engine, which is an area in which Google has been focusing its search engine results efforts in recent years. A timeframe has not been announced yet, but Apple officials likely will make it part of the upcoming new operating system for the company’s popular mobile devices. 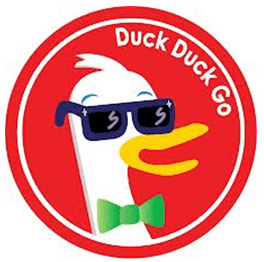 Many typical SEO strategies and tactics will remain useful with DuckDuckGo, such as back-linking, providing relevant and unique content, and linking to high quality sites. Wikipedia is among sites specifically mentioned by DuckDuckGo administrators as an example of high quality sites to which links will reflect well upon other sites linking to them. That means it should be relatively easy for bloggers to simply refer to existing Wikipedia sources and link to them in the body of the articles. But the DuckDuckGo administrators also favor using geo-targeting for sites generating less than 10,000 visitors per day, which will get them ranked as “small business sites.” So using highly localized keyword combinations will help to improve search engine results on the new Apple search engine. How much of your business comes from mobile consumers using Apple products? I really hope it works well. Google is just amazing on providing great search results. Have you given it a shot yet? It’s not too shabby for a beginner! I really like how simplified it is, and they don’t run ads as far as I can tell, so it just keeps it looking super tidy. DuckDuckGo runs ads from the Bing/Yahoo ad network. I like it a lot.. it’s pretty clean and easy to navigate. Their search results nearly mimic that of bing and yahoo.. but that isn’t necessarily a bad thing. Curious, does Apple own DuckDuckGo or are they just leaning on it as their preferred search engine? It seems as though privacy is of great importance to Apple. I believe their new iOS will have anti-tracking software built into it as a default as well. 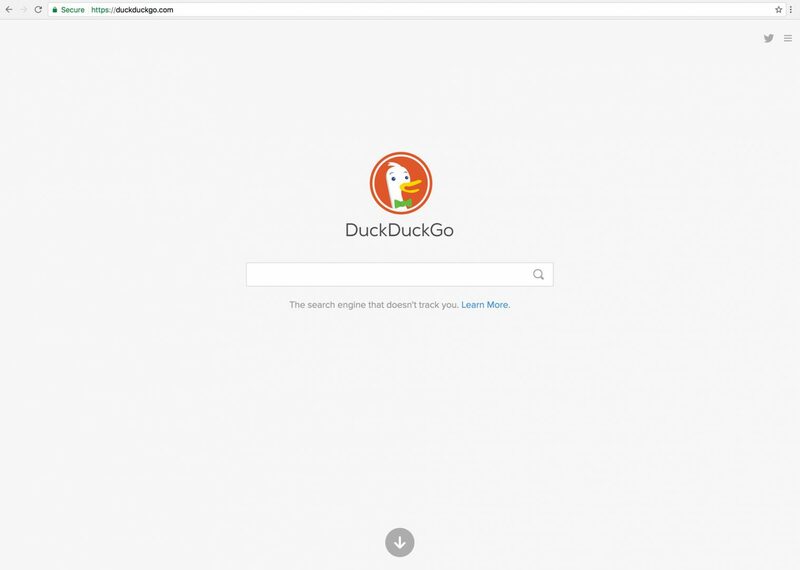 They do not own it, but they’re going to be adding it as one of the allowed search engines on the iOS devices, going to give a huge boost to DuckDuckGo in that regard. I’ve wondered if they will ever step into a search engine role… just might be more than even Apple cares to bite off. And yeah, privacy. Big deal these days, especially for Apple. They’d be smart to include some anti-tracking software as a default.